This week at No Static we are in an 80s kind of mood. This week at No Static we are in an 80s kind of mood. So when this little cracker from Russian based producers Hot Hot Hawk (AKA Ilya Potapov & Butakov Alexande) turned up in our demo pile the timing was just perfect. Welcome to the ever so cool "Tell Me". 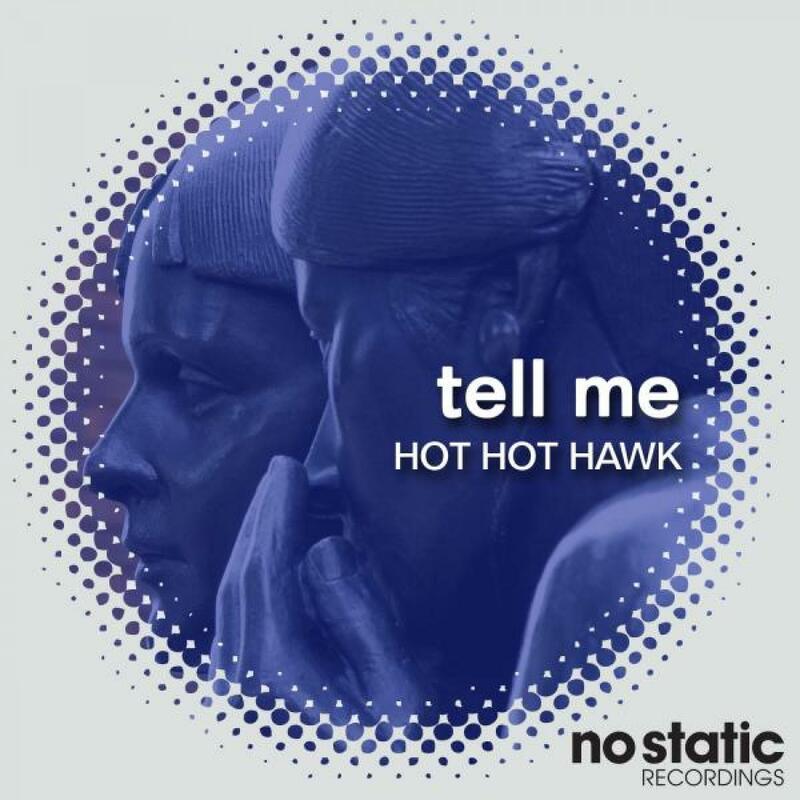 "Tell Me" is full of rolling bass guitar, picky funk guitar and big bold keyboard stabs. On top is the cool clubby female vocal hitting all the right spots. The Remixes come Pioneerball who take things on a synth bass excursion with just the right amount of 80s funky portamento soul synth. Band member Ilya takes us on a soulful slow jam for this last version. His horizontal dancing groove taking the 80 synth passion to the max. Written & Produced by Ilya Potapov Igorevich.